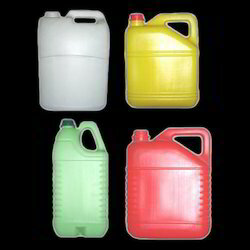 We are a leading Manufacturer of edible oil plastic container from Mumbai, India. With thorough understanding of the relevant industry, we are offering a wide range of Edible Oil Plastic Container to our valuable clients. 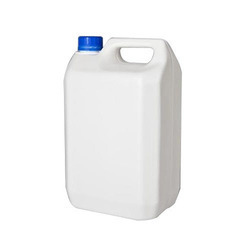 The offered containers are manufactured using premium quality plastic and cutting edge technology under the guidance of our skilled professionals. Our provided containers have gained huge appreciation in the market for their various quality attributes. Apart from this, customers can avail these containers from us at market leading prices.